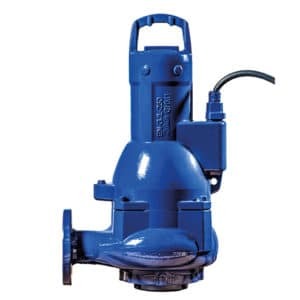 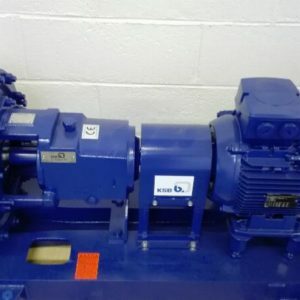 Multitec is one of the most versatile pumps in KSB’s extensive range. 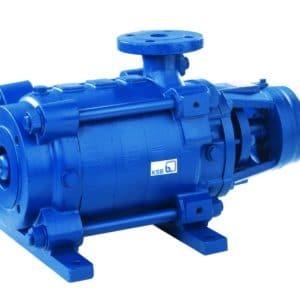 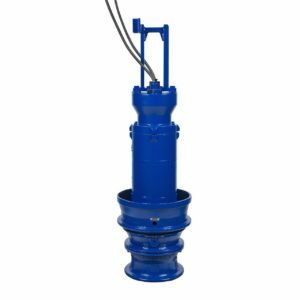 A large choice of available materials and designs ensures an ideal match for the fluid to be handled and the system the pump will be installed in. 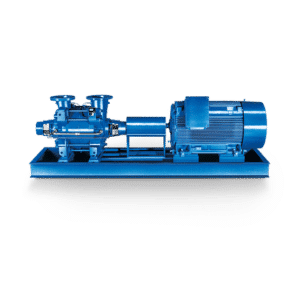 The Multitec high-pressure pump in ring-section design is also available with a PumpDrive variable speed system.